Samsung is all set to reveal whatever little is left to the secrecy of the upcoming Samsung Galaxy S9. The successor to the highly successful Galaxy S8 will be launched later this month. 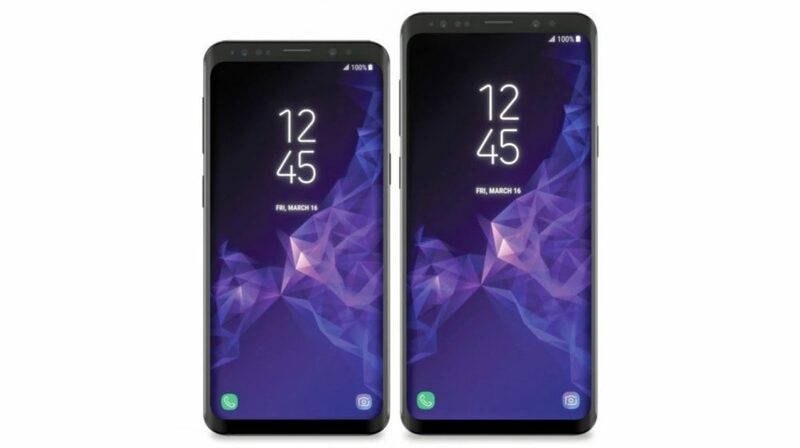 According to reports the price of the Samsung Galaxy S9 will be £789 in the UK, which is a cool £100 more than the price of the Samsung Galaxy S8 when it launched in 2017. A higher price tag could mean a few things; Samsung has some really interesting and unique technology in the next flagship. Perhaps more understandably Samsung is trying to reach in Apple’s price segment to get a share of the premium customers. A direct conversion of that price would land the smartphone in India at price starting Rs. 72000. At a price of roughly US$ 1100 Samsung will directly compete with the Apple iPhone X in the US. 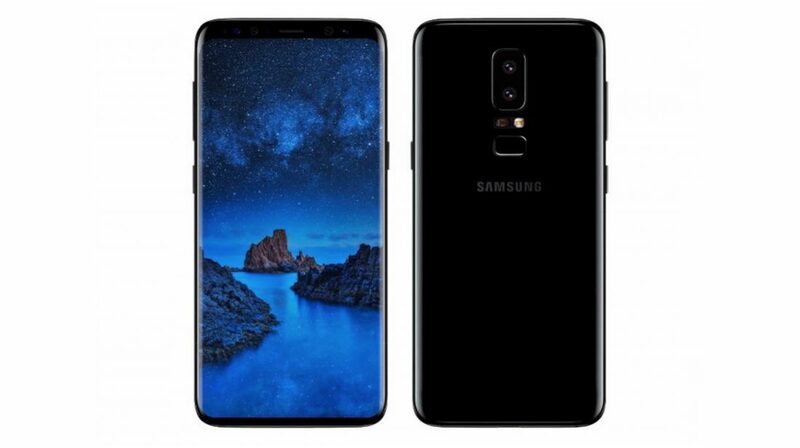 However, if the past data is to be regarded, Samsung will sell the Galaxy S9 at lower prices in other countries. In India we expect the S9 to sell for Rs. 69,000. Considering Samsung’s Make in India initiatives to allow for some tax and pricing benefits. Despite a lower price, the net amount which in countries like India must be paid outright remains out of reach for many. 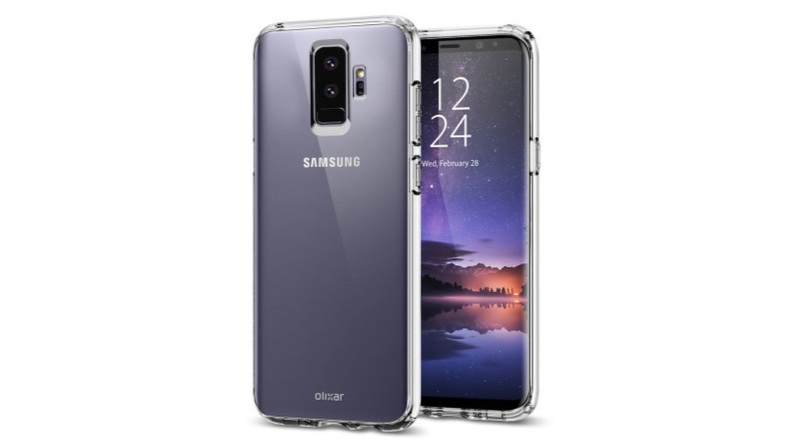 Samsung will sell fewer units of the smartphone due to this high price, but will still remain profitable as the margins will remain good for the company. After the Global Launch, Samsung will almost immediately launch the Galaxy S9 in India, You may also expect some offers at launch, including an inclusion of a free wireless charger and Samsung’s new VR headset.